India Clean Sweep is an annual event organized by Chennai Trekking Club. Started in 2014, in its first year cleaning activities were organized at 10 different cities in South India. This year we are spreading across to 15 Cities, which will be participating in the mega event planned on June 19. Its time to introduce the participating cities and the teams which will be coordinating the event. 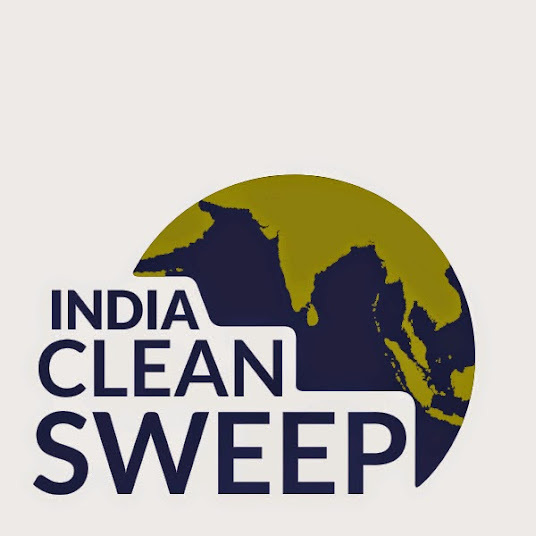 Below are the team/event details of the first 5 cities participating in this year India Clean Sweep. A cleanliness drive in parvati Valley( Tosh and khirganga) this would be 2-3 days activity since its cleaning up a trek trail. Volunteers and locals will be involved, trying to get the local administration to transport the waste to the nearest recycling unit. Also planning to engage school students in the local region and have a session on up-cycling. A session on household composting for the women in the village. Register Here for Volunteering Himalayas Cleanup ! Great Hyderabad Adventure club GHAC is open to all and belongs to its members. It is totally volunteer based club. We have a group of about 100 trained volunteers who are called group leaders, and known as organisers on the meetup website platform. They have been chosen for their ability to lead a group and serve selflessly. The club actively looks out for experienced members who love to share their passion and give back to the community. GHAC has planned to Clean the famous hiking spots and lakes around Hyderabad. 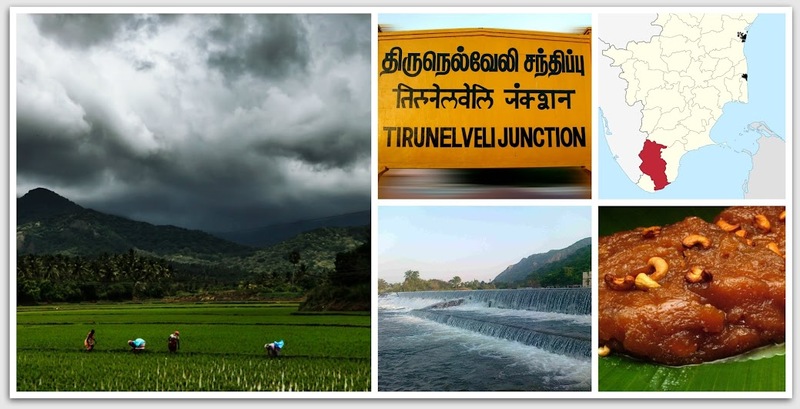 Nellai Nature Club a group formed by nature loving souls of Nellai. The club arranged regular Cycling trips, Bird watching, Photography, Trekking & Tree Plantation activities. The passionate team was part of India Clean Sweep 2014 where they cleaned up river Thamirabarani. This year the same passionate team is planning to cleanup Aanaiyar Kulam. Tenkasi Nature Club is organising a event to cleanup the plastics and other wastage in and around our temple premises of Panpozhi, Thirumalai Kovil Hills, We request (Individuals,Schools, College, NGOs) and expecting yours support to participate in this cleanup activities. Its our duty to keep this finest temple hill with clean atmosphere without plastic and other wastes around the temple. It is one of best landmark in our area which attracts more peoples (from native & other cities) for its best harmony of divine and nature to get relaxed oneself from distress and get rejuvenated.!! Join your hands with us to cleanup..
remodeling the city with the help of many active volunteers in Trichy, Tamilnadu. project to clean and green the city and it also moved to a great success. If you want to add a city/town where you or your group can coordinate the cleanup REGISTER here. 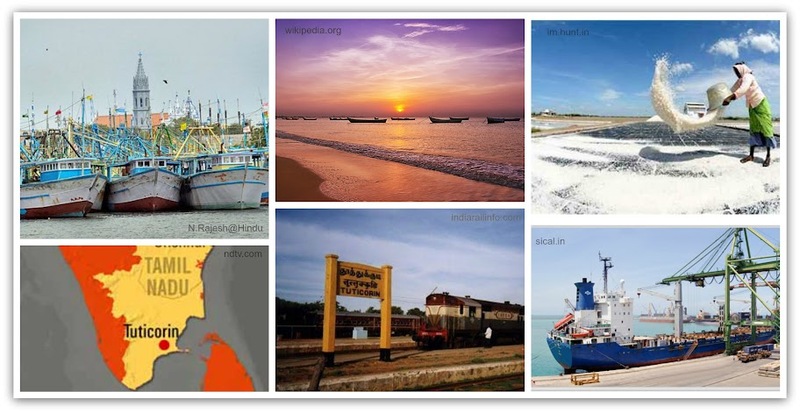 ← Chennai Coastal Cleanup 7 – The green army is growing bigger by day !! !